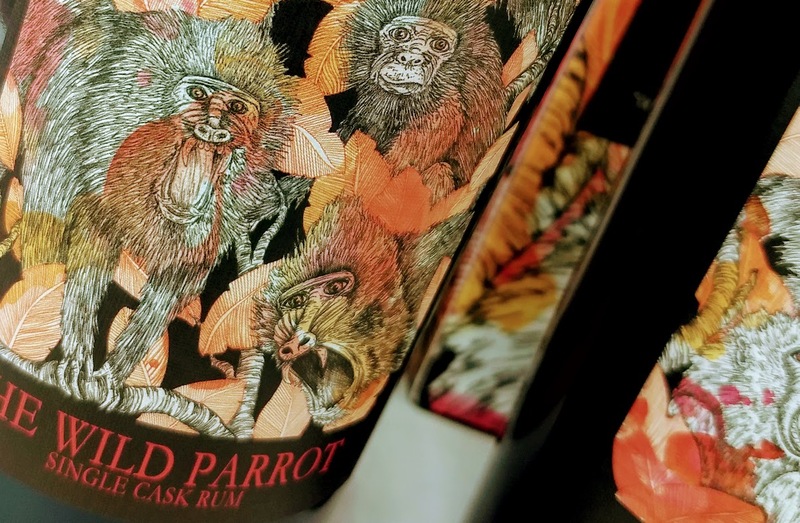 New bottler in the small rum world, The Wild Parrot is an association between Stefano Cremaschi (The Whisky Roundabout) and Andrea Ferrari (Hidden Spirit). 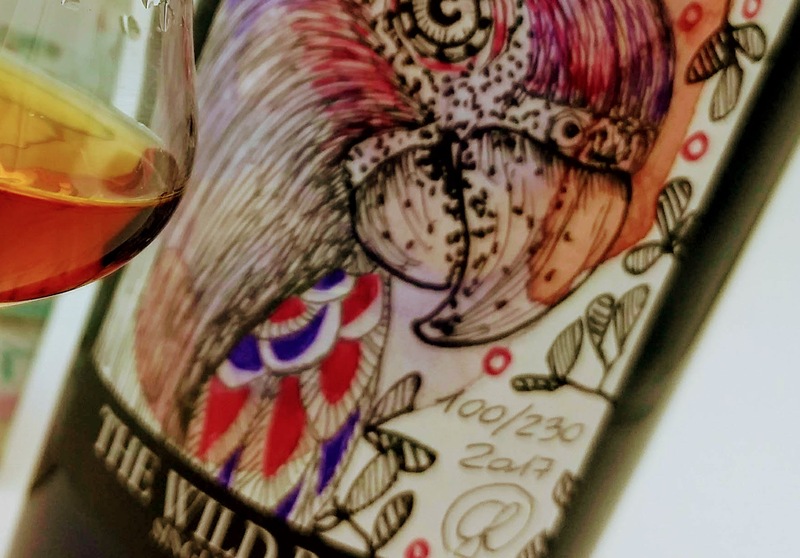 They propose elegant single cask with stunning art from Giulia Ronchetti, a young italian artist. 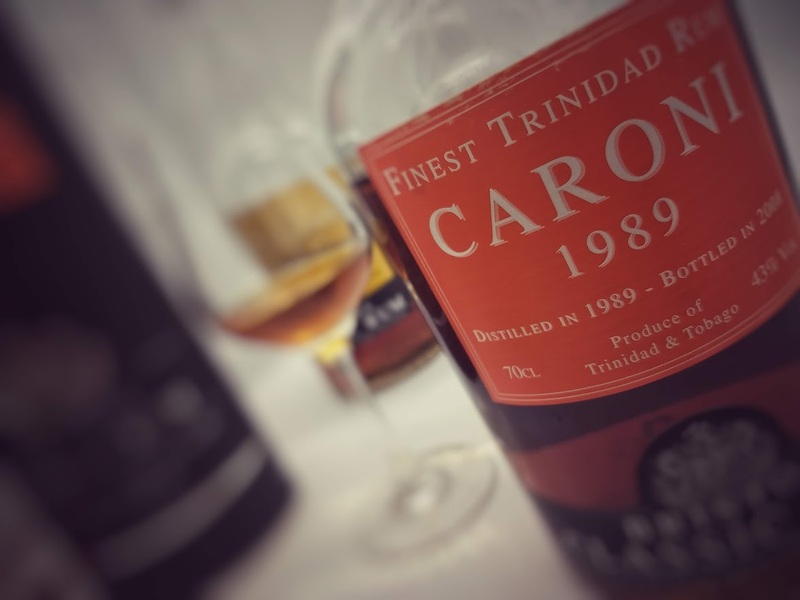 Hampden, Caroni, Travellers, Uitvlugt, Diamond… All these bottlings were a big success for multiple reasons. Here is a small interview to understand them..
Hello Stefano, thanks for accepting this interview… Could you explain us the concept behing The Wild Parrot. The philosophy ? Hi Roger, thanks again for this interview. After all it’s a pleasure for me talk about a passion that has become a real job today. 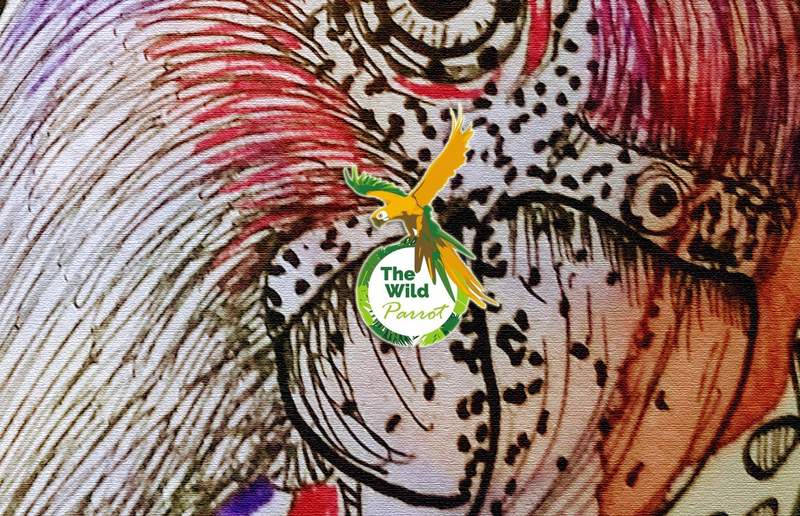 The Wild Parrot was born from a precise idea shared with Andrea Ferrari. The philosophy was to bottle rum that we liked, fully reflecting our style. Hampden 1998 bottled with lmdw. Why do it with HiddenSpirits ? They buy whisky casks so I coud imagine that you have access to some better rum cask with this way ? Hidden Spirits is Andrea Ferrari, my business partner and friend. Together we share the passion for whisky. I always thought that Andrea had great taste and elegance to choose the best malts to offer in his range release of single malt Whisky. At the same time I think they are among the most incredible offers in the European selections of IB. 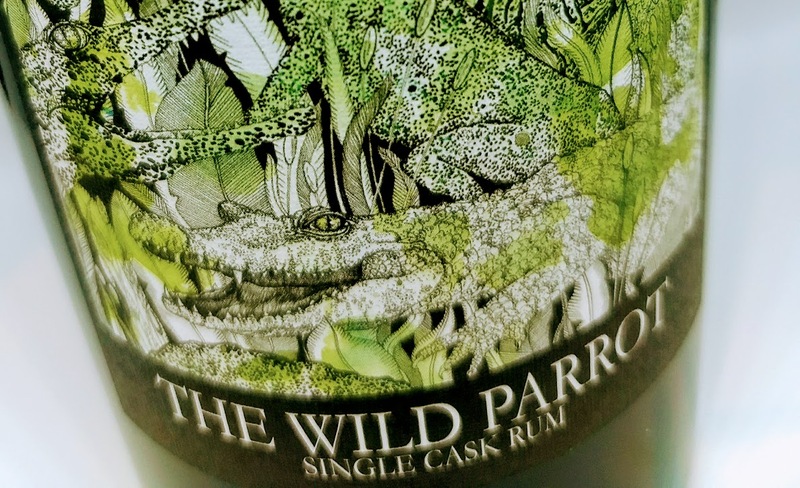 During our long collaboration, my passion and love of rum, combined with his knowledge ,made us decided to start our new project exactly 2 years before real birth of The Wild Parrot. It was a long period wich allowed to me and Andrea to start looking around us to find rum to make our own. We wanted to find rum casks fully adapted to our philosophy. The work was long and not simple. We had precise ideas, defined programs and finding products was not easy. Today we are in the second year of work and we are already defining the releases of 2020. We have always loved planning with seriousness for transmit to our customers and friends what represents for us, put a cask of rum inside our bottles of TWP. I like very much all the label from Giulia, how did you met her ? you are not afraid to lost her participation for any reasons ? She is an important part of The Wild Parrot. Giulia is special, we also love her work, she is a great artist. We met her thanks to a common friend, another international artist: Stefano Ogliari Badessi with which I collaborate for different events. I am passionate about art I like the idea that is based on “the art of distilled”. With Giulia we immediately found the idea for the first series of labels that would be composed by 10 labels. Fear ? No, seriously we have a very good and work partnership if one day we will decide to not cooperate anymore for our labels it will be a common decision that will not change the esteem we have each other. I’ll tell you an episode, Talking with Giulia during a work meeting we had discovered that our fathers are friends since school time when they were kids … I think things never happen with casuality in life…. Little questions about your releases…. why two Caroni at same time and not one ? And do you know the marks from your demerara? Why doing some ‘joint bottling’ with sansibar or lmdw ? The two Caroni were a big crack for us. We wanted to buy them immediately and after we decide to bottle together at the same time and we did it. I think it will be difficult in the future having a new “twins” selection by TWP of something else. Two cask of the same year with profiles so different and at the same time that we liked it so much. A big opportunity not to lose and so we decided with Giulia to create the divided label on the two bottles, but in any case make the distinction of the two well-defined releases with the colors Red and White. Today the market is full of Caroni cask matured in continental ageing the choice was 100% on this two 1998 casks. The cask of Uitvlugt has its own history. It was almost half cask after ageing and comes from a private stock that has not given us any further information about mark, pot or column. We loved the rum and we decided to buy it. For the cask of Diamond is the same we don’t know the mark on barrel. The joint bottling with Sansibar as before with LMDW Hampden exclusive, were done to allow our importers to have a certain exclusivity on the internal markets of their countries. There is ‘only’ continental aging for the moment, would you be able to purchase directly via some distilleries in the future in order to propose tropical aging ? For the moment we have only made continental ageing bottlings. From the Uitvlugt bottling we start to write it on label to be totally clear. During the story of IB of rum they have been produced many beautiful and superb rum only in continental ageing. In my personal collection I have a good number of stunning jamaica continental rum but also Demerara and from other country. From the “recent” story we have also in market really fantastic tropical rum that nowadays are the most popular. Today we are almost ready with our first tropical selection but we don’t want to close our story with the bottling of continental aged rums or even something new . Surely the idea for the future is to collaborate directly with the distilleries … where possible, i think also it‘s right not anticipate to much of the work we are doing now. What’s for you the best bottling you’ve done for the moment and why ? We loved all our rum . It is not a rhetorical answer or a way to escape a comment, we really love all our bottlings and personally I have one of each open at home. If I have to select one kind of style of rum for sure my favourite is jamaican style. What are the next target for future releases? 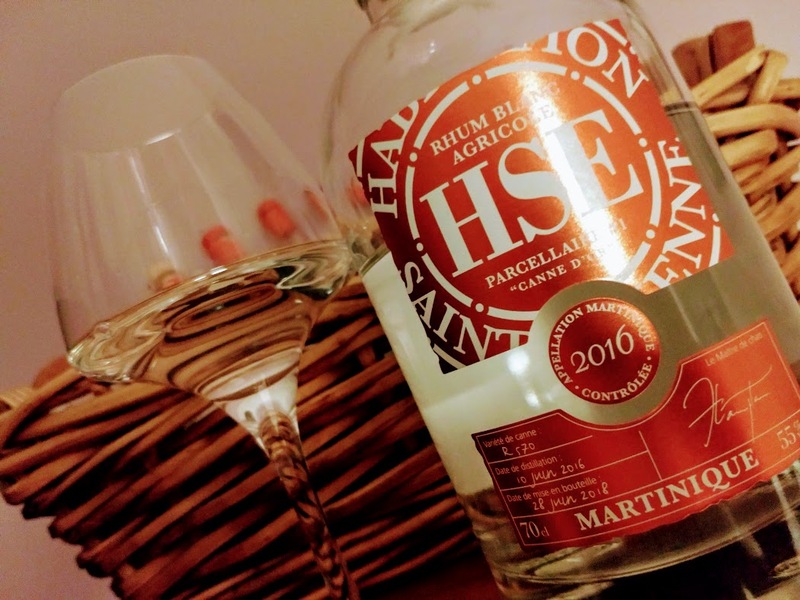 Rhums agricole from Guadeloupe or Martinique ? As I told you before, no way is precluded. In the coming months there will be important news for TWP. Clearly some distilleries and certain rums are not accessible for us now. We are a small company and we have to work harder by grades according to a precise work pattern. Dreaming for something else doesn’t cost anything…… ..
As you know, there is a lot of speculation on your bottlings, what do you think about that ? Speculation is part of this world as the world of the wines with I have to confront every day in my shop. Our mission is to try to make the right market price with our importers and business coworker in Europe. For the rest, the aftermarket and the dynamics post-sales are not absolutely managed or possibly valued by us. The same think is for market in social network (true or false that it’s ). We work in the real market made by professional. As you can see, rum is very hype for the moment in the world of spirits, how do you see the next 5 years ? I work in this world and I see new releases and different types of bottling every day. I’ve never believed we have too much rum or too many bottlers. I’m for the open market and I think it is good that there are many new bottlings and competitors in our sector. The next 5 years? I see them with an increase of a specialized customers and with the distilleries who want increasingly controlled and high-quality production. Many countries of rum production are working to protect their tipicity and most of them are aiming not to sell more stocks that can be used by IB like in Whisky world a few years ago. I am clearly a small part of this big business but as a pure lover of rum, I find it wrong. The IB are the salt of the market, they are driven by passion, fantasy inspiration and I believe great professionalism. Many times in the history, not only of the Rum, the IB were the fortune of some distilleries. That companies have forgotten too soon to be “grateful” (pass me the term) once the notoriety has been achieved . To closing the interview my last words are on my new project . In a few day I will make the inauguration of my Academy . The target is made culture, bring in our Academy friends and specialist but also journalist togheter with my customers . Merging them and make “culture of drinking” will be a big experience. I think is the only future for us .